Campbelltown Western Sydney University Village Campbelltown. 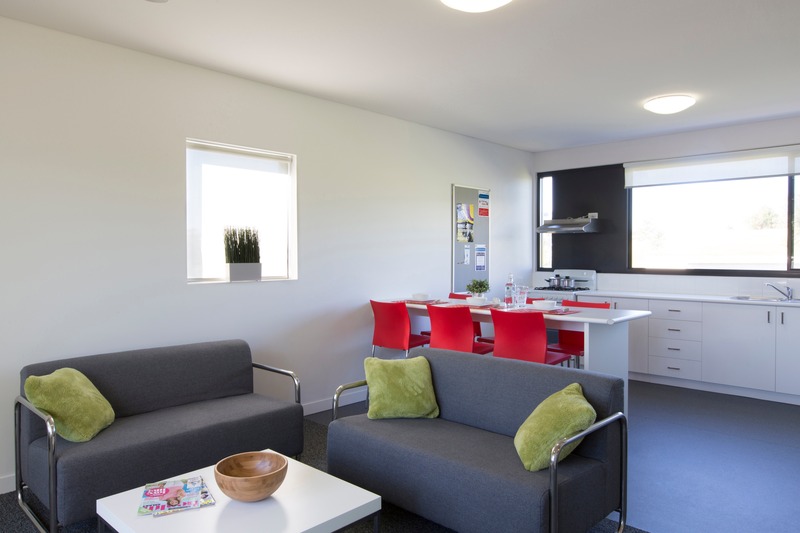 Western Sydney University Village Campbelltown provides year-round short stay accommodation for groups and independent travellers. 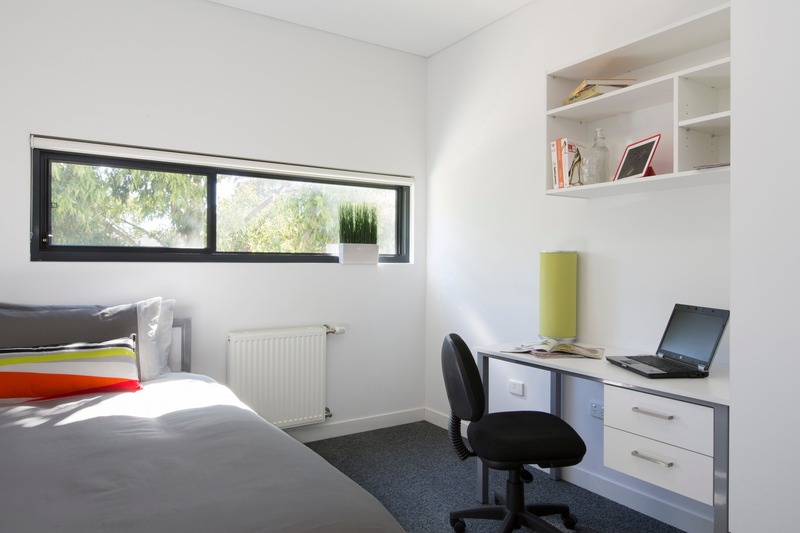 Located in a lush, green campus setting, the Village is the perfect getaway for university guests, conference groups or those looking to get out of the Sydney city. 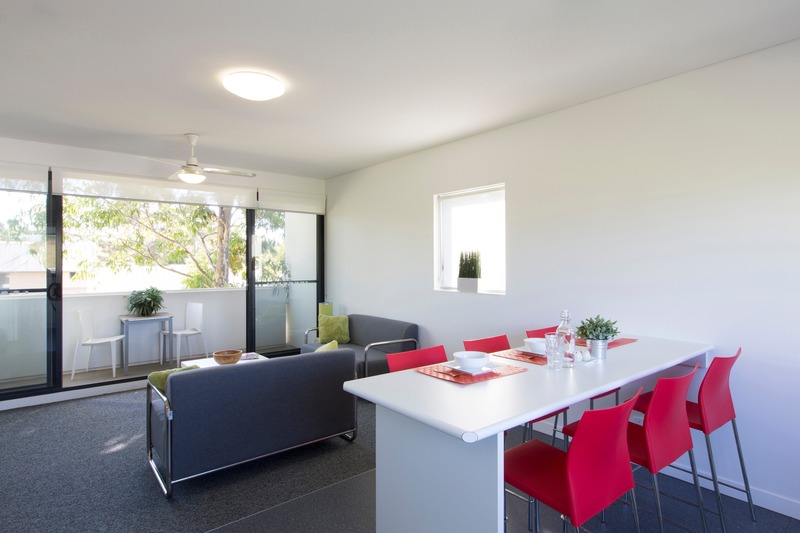 Western Sydney University offers a selection of modern, self-catered five bedroom apartments, each with five single bedrooms, two shared bathrooms and a combined living and kitchen area. 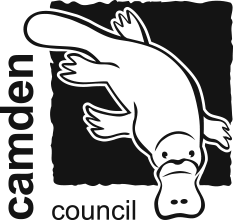 The flexible accommodation options mean you can book a single bedroom in a shared apartment, or book the entire apartment for your group. 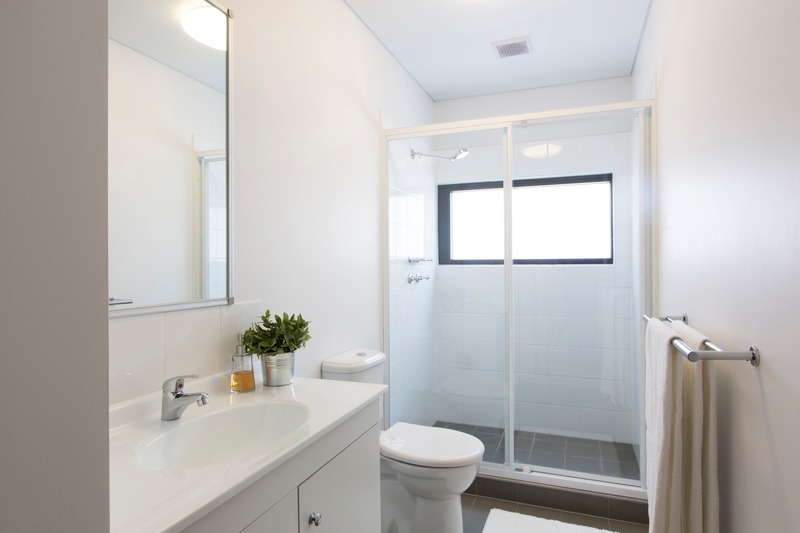 The Village is a 20 minute walk to Macarthur train station and just over an hour by train to the Sydney central business district.